Truck drivers are found on every American interstate and highway. All products found in a store are delivered by a truck driver. Ocean cruisers, planes, and trains may ship products to a port or distribution center, but trucks ship these products to stores. Prior to getting on the highway to make deliveries, truck drivers check fuel and oil levels, as well as examining the lights, safety equipment, brakes, and windshield wipers on their trucks. They must also ensure their rearview mirrors are properly adjusted and the freight they are transporting is securely fastened. Any damaged or improperly loaded freight must be reported to a dispatcher. The United States Department of Transportation requires that truck drivers maintain records about their daily work activities, operating conditions of their trucks, and, if a driver is involved in an accident, a report of the accident details. 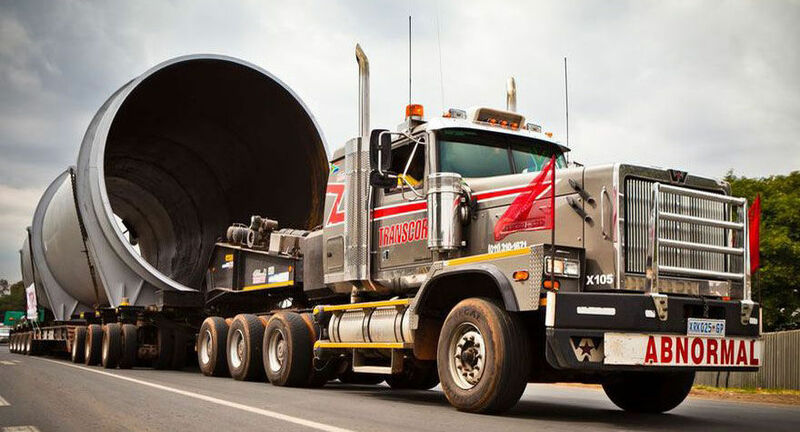 Truck drivers who transport loads totaling 26,000 pounds Gross Vehicle Weight (GVW) or more are known as heavy truck or tractor trailer truck drivers. These drivers move livestock, automobiles, and any other load meeting or exceeding 26,000 lbs GVW. They often travel long distances, so many companies transport these loads with two drivers so one can sleep while the other drives. When two drivers work together, they sometimes drive routes that can last days or weeks. They usually only stop to eat, fill their trucks with gas, and unload their freight. Certain drivers moving these heavy loads transport freight to one city on a continual basis, and some drivers transport freight on an unscheduled basis whenever clients request shipments. 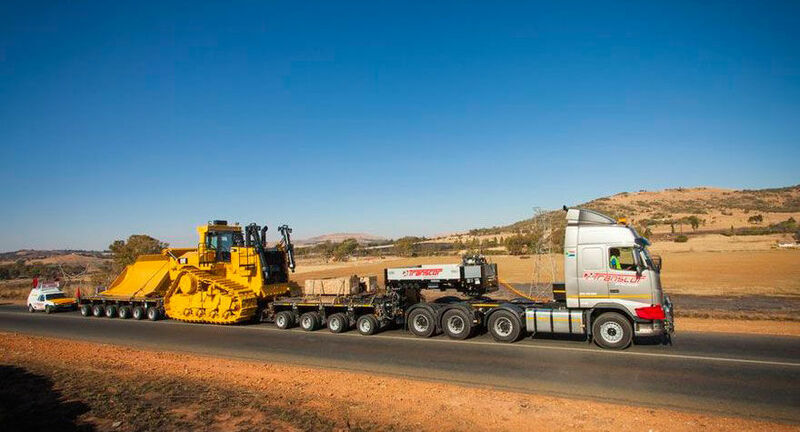 Truck drivers transporting heavy loads far distances spend most their time driving. These drivers usually are certified to unload the freight they transport. Sometimes when it does not require special skills to unload freight, drivers hire local employees at their delivery destinations to unload it. Drivers who transport freight weighing under 26,000 lbs GVW are known as light delivery service drivers. They usually have assigned delivery routes. They frequently make deliveries to a city, make a pick up, and deliver the cargo back to the city their company is based out of. Drivers utilize electronic tracking technology to keep track of freight, and these drivers are usually responsible for loading and unloading freight. They usually only hire outside help if they are moving heavy merchandise or have responsibility for numerous deliveries during the day. Once drivers complete their shifts, they must turn in payments, delivery records, and report any truck problems to their supervisors. Driver's duties and route lengths are usually determined by the type of freight they transport and the size of their trucks. Local drivers usually service a specific region daily, and the schedules and routes for drivers who transport merchandise across interstate highways often changes. Local truck drivers are often assigned customer service and sales duties. Commonly referred to as driver/sales specialists or route drivers, they sell and deliver their company's merchandise across set routes. Since these drivers have customer service responsibilities, the manner in which they deal with a customer can determine whether they keep them as customers. They usually collect money and take their customers' orders. The responsibilities of truckers with sales duties depend on the industry they are employed in and their company's sales policies. They usually deliver products to stores and distributors and usually do not make deliveries to personal residences. These drivers often monitor store shelves to determine what items are popular and make recommendations to their customers. Laundry companies that provide businesses with rented clothes usually dispatch truckers to pick up dirty laundry. Many drivers are required seek additional customers when they travel their routes. Once they have finished their routes, drivers specializing in sales complete their orders for their next shifts according to clients' requests and merchandise sales. Many trucking companies monitor their trucks' locations and provide truckers with weather and traffic conditions using GPS systems or satellite technology. This technology also enables drivers to coordinate deliveries and report any problems to dispatchers. In addition, satellite technology also monitors fuel levels and motor performance. Modern trucks are usually equipped with computerized freight tracking technology. Work environment. 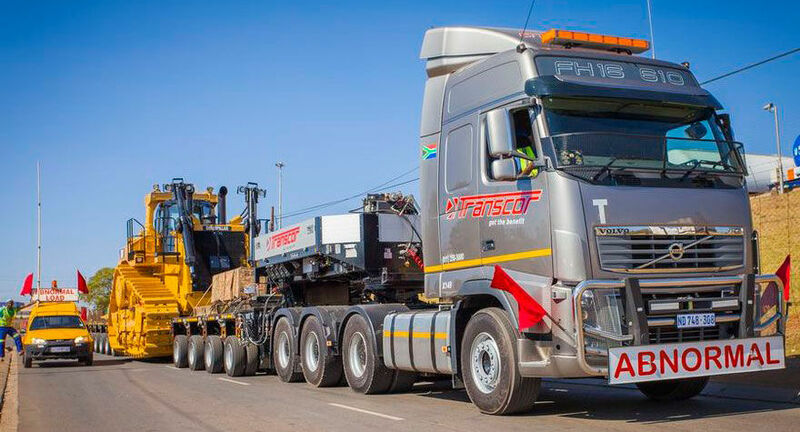 Modern trucks are usually designed for trucker comfort, so the job is not as tiring as it used to be, but driving all day and unloading and loading heavy freight can be physically exhausting. Truckers who drive local routes are usually home at night. 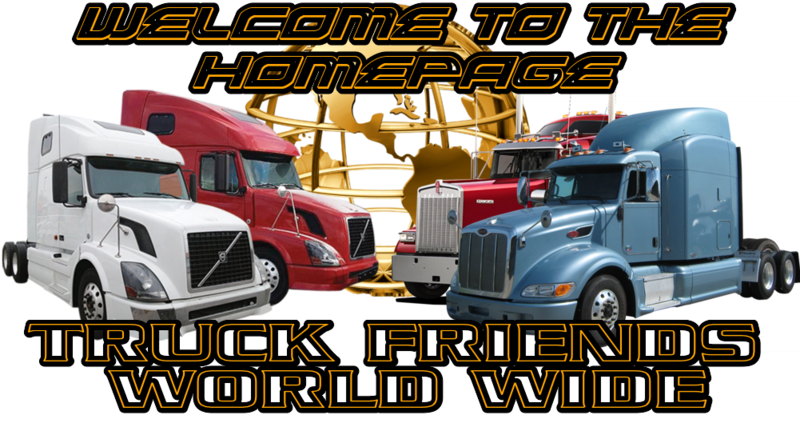 Truckers who own their own trucks and make long distance deliveries are away from home a lot. United States Department of Transportation regulations determine the hours for truckers making interstate deliveries. Drivers making interstate deliveries can only work 14 continuous hours, only driving 11 hours. Once they are done working, truckers must have at least 10 hours off. Drivers are also restricted from driving after working 60 hours during a week or 70 hours in an 8 day period. 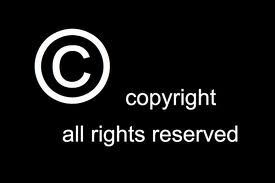 They may continue their work after resting for at least 34 consecutive hours. 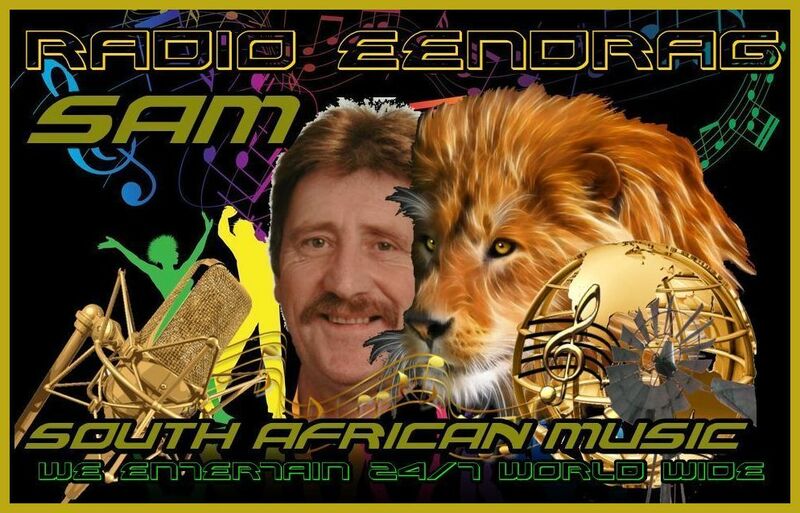 Truckers must record their hours in logbooks. Since they are often paid per mile or hours driven, truckers usually work as many hours as they are permitted by law. Most truckers must work evenings, weekends, and holidays, so many struggle with loneliness and exhausting. Truckers driving local routes usually spend 50 or more hours working every week. Truckers delivering food or products to grocery stores often work very long shifts beginning in the early mornings or late evenings. Truckers usually make their deliveries on standard routes, but some truckers routes change daily. Drivers with local routes and sales responsibilities usually load and unload merchandise, so these workers can fatigue quickly from lifting heavy loads. We employ three types of professional drivers: solo, team and driver technicians. 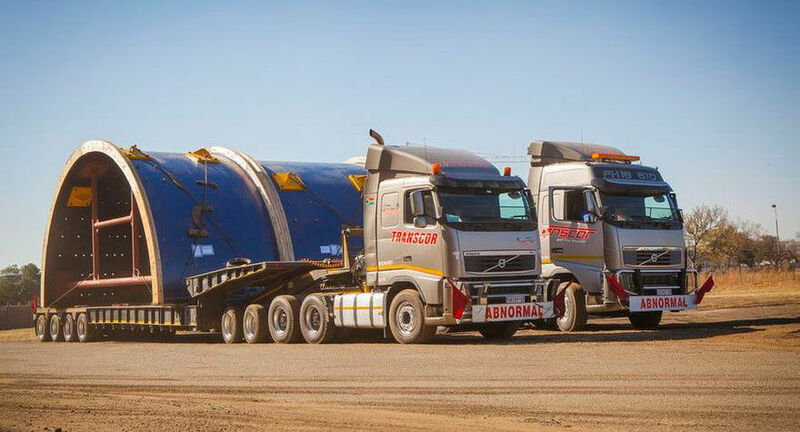 Our solo and team drivers safely and efficiently deliver liquid bulk gases to Air Products plants and customers throughout the world. This includes being responsible for the preparation and completion of Air Products paperwork and adhering to our safety policies and procedures. Driver technicians (Express Service Drivers) travel to our customer sites across a wide geography with nitrogen services equipment to purge lines and perform various duties. Truck drivers are a lot like deliveries...You need to be handled with care. It's a competitive world out there and with the ongoing demand for truck driving, you have a lot of choices. There's a lot to be said about finding the perfect truck driver job... and it starts with finding the perfect staffing service to get you on your way. That's how Select Truckers Plus can help! Attracting CDL and non-CDL drivers and ensuring they are qualified to meet our high standards is critical. But retaining good truck drivers is also extremely important! Through in-depth interviews, our staff personally gets to know you, your motivations, and goals. Mindful that truck drivers are regularly away from friends and family, we go the extra mile to show our appreciation and support. We want to ensure that you feel connected at all times as a part of The Select Family of Staffing Companies, one of the largest staffing companies in the nation. We care about your job satisfaction, career success, and well-being. We handle all workers' compensation insurance, vacations, holiday pay, family insurance, and payroll issues. In doing so, our clients receive the best of both worlds - good truck drivers at minimum expense! 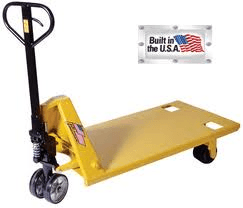 Pallet jacks, also known as pallet trucks, are mechanical tools used to haul and maneuver items of freight. They are best suited for short distances and usually only elevate a load high enough for unobstructed travel. They are often used in conjunction with a pallet or skid, but many types of loads can be supported by the jack's forks. 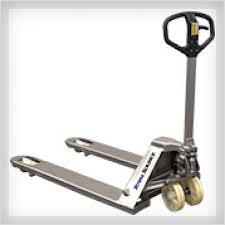 As the name implies, pallet jacks are frequently relied upon to transport pallets of materials. 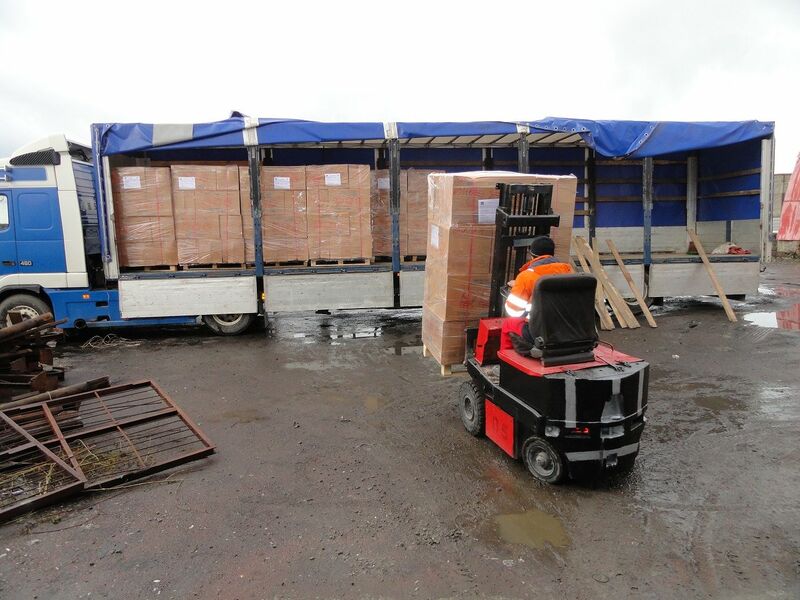 Pallets are used to provide a structural foundation and common footprint of various materials requiring transport; items on the pallet are usually secured via shrink wrap or bundling. 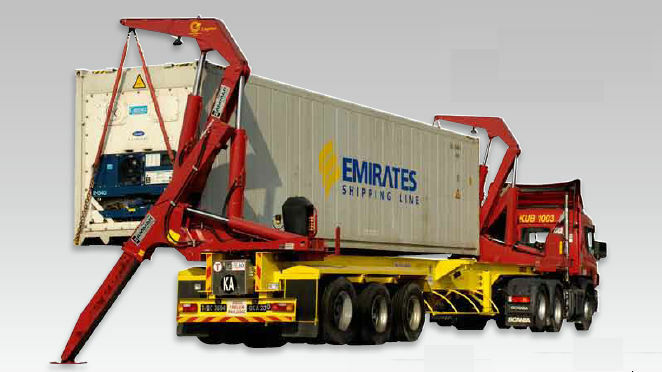 This containerization makes shipping and handling more efficient across many industries. 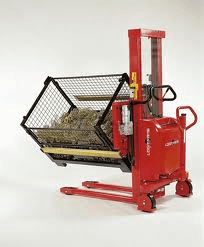 Pallet jacks do not replace the elevation or hauling capabilities of a forklift, but often supplement a forklift in warehouse situations as they are more nimble and manually-powered models do not require recharging/refueling. They are often used in retail stores because of their relatively low hazard risk. Image credits SEM Metalworks Co.
Pallet trucks almost always have fork widths of 7" or 9", but the measurement between the furthest edges of the forks can range between 20--47". The load-bearing span is known as the carriage. Models with a width above this range are used in specialty applications and some models come with an adjustable carriage width. The length of the forks is imperative to a pallet jack's ability to safety transport loads. Lengths often range from 32" to 90" depending upon the intended application. The dimensions of the load-carrying components rarely determine the capacities of pallet jacks, which come in ranges of 1,000 to 15,000 lb. Higher-capacity pallet jacks are more likely to have additional components, such as a hand brake, reflectors, or motorized locomotion, to safely transport heavy burdens. Elevation is always a product of a hydraulic or pneumatic input. 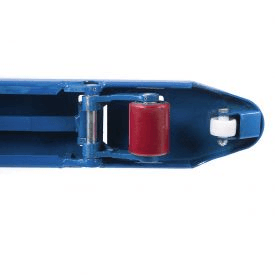 Manual versions require the operator to pump the handle to supply fluid to the high-pressure piston; a purge valve lowers the forks back to the ground. Motorized versions will incorporate a hydraulic pump to supply lift. Stroke is the measurement of elevation that a pallet jack can provide and while most versions will have strokes of just several inches, some are capable of strokes calculable in feet. While the pallet's intention is to ship materials in a widespread footprint to ease handling requirements, most parts of the world do not conform to a single pallet design. A pallet jack should accommodate the pallet size that is most utilized in the market and industry in which it serves. Recall that the pallet's overall dimensions are less significant than the span between fork entrances. It may also be important to consider the pallet's type and material. Few pallet jacks will incorporate an adjustable fork to better fulfill inter-market functionality. Pallet jacks rely on four wheels to transport materials and are polyurethane, nylon, or rubber in composition. Smaller wheels recess into the jack's forks for loading (called load wheels) and unloading while larger, swiveling, tandem wheels are positioned around a hinged handle (steer wheels). This allows the operator to steer the pallet jack with a high degree of turning arc, typically up to 270°. For use outdoors, pallet jacks will have foam-filled or solid rubber tires to navigate terrain. Motorized pallet jacks usually incorporate a throttle for speed adjustment as well as a dead man's switch. Steering is still accomplished by handle positioning, but may utilize power steering. Motorized jacks tend to have a lower turning arc as well as a standing platform for the operator, both of which can restrict maneuverability. 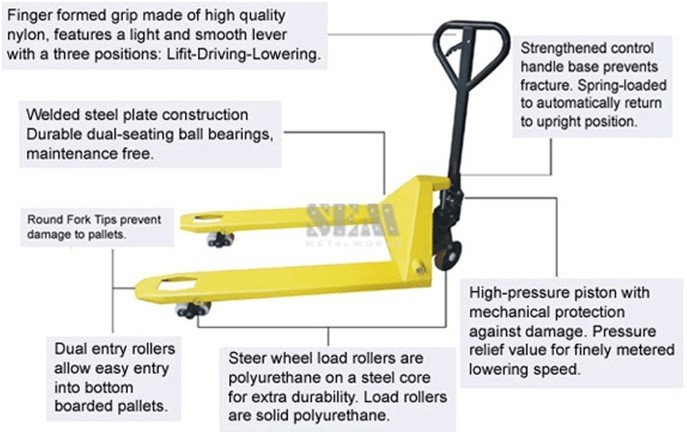 The large majority of pallet jacks require the physical input of the operator for locomotion, braking, turning, and lift. This is an inexpensive and reliable option, but successive loading can fatigue employees. 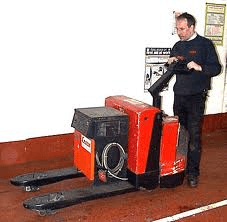 For situations where very heavy burdens or repetitive loading is required, motorized pallet jacks may be more suitable. These types of pallet jacks are most commonly supplied with variable speed electric motors and heavy duty, rechargeable batteries. Outdoor-only, gasoline powered pallet jacks exist for extreme loads and rough terrain; they are common in lumber yards and construction sites. Uncommon designs and attributes are integrated to improve a pallet jack's faculties in certain applications. These designs have a single fork of abnormal width. They are recommended for moving irregular, cumbersome objects such as safes, ATMs, and vending machines. These jacks are retained for the hauling of large rolls, reels, and large sections of pipe. The aslant forks are capable of cradling round objects so they do not roll or shift during transport. Pallet jacks that are stainless steel or galvanized have an enriched structure to maintain functionality in corrosive environments. These jacks may have grease fittings and a specialized hydraulic pump. 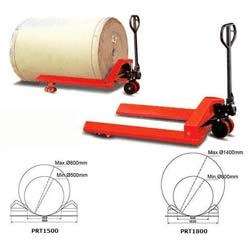 These pallet jacks are designed to transport low clearance pallets. The forks have very low resting heights. With long and low profile forks, the jack is designed to pick up a four-way pallet from any direction. After accepting a burden, the forks can lift and rotate the load 90°. The tilt may be toward the operator or the sides. This is an ergonomic solution to prevent worker fatigue/injury when distributing cargo off the pallet. An integrated analog or digital scale calculates the weight of the pallet jack's load. The scale will have a user interface for calibration and display. A scissor lift mechanism is used to provide a higher stroke than what is supplied by a common hydraulic piston. This is used to provide ergonomic access to a pallet's content. A pallet jack that utilizes a high-gauge, solid steel deck rather than forks to lift and haul its burden. 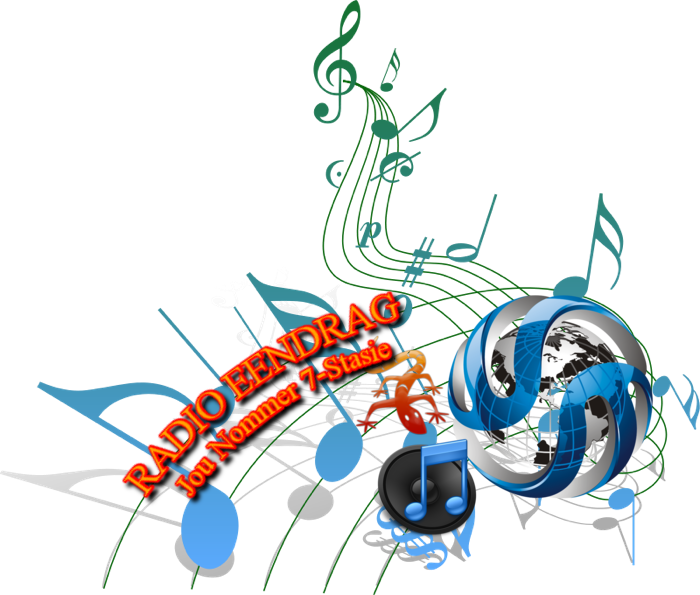 Today, there have been 12 visitors (96 hits) on this page!